Often overlooked by tourists on the well-trodden gringo trail, Pisco and the surrounding region have a surprising number of off the beaten track attractions to explore. From a world-class marine reserve to the ancient relics of long-lost civilizations, here are the best things to see and do in Pisco. Also known as the “poor man’s Galapagos“, this series of rocky islands are home to a delightful array of unusual aquatic life. Despite being off-limits to humans, boat tours can sail near enough to see penguins, seals and the blue-footed booby up close and personal. 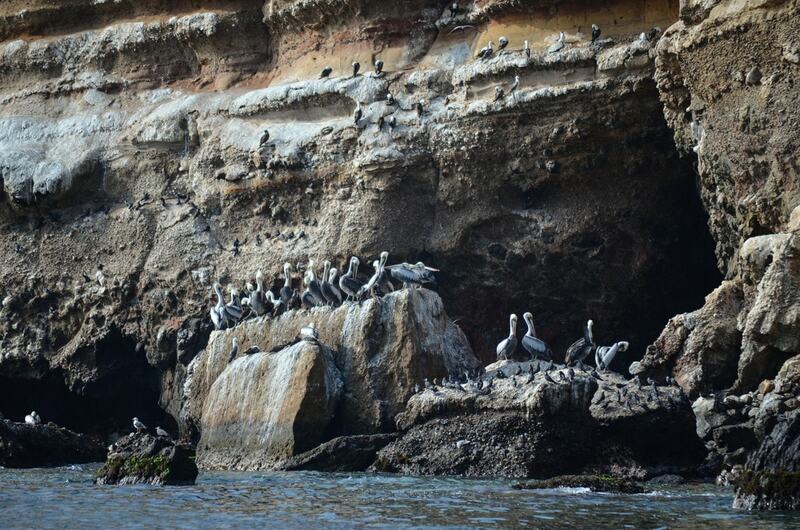 Located just south of the islands is the Paracas National Reserve, a vast expanse that covers both land and sea. Sadly, the spectacular Cathedral Cave collapsed during a 2007 earthquake, although plenty of prime wildlife spotting opportunities and archeological sites remain. 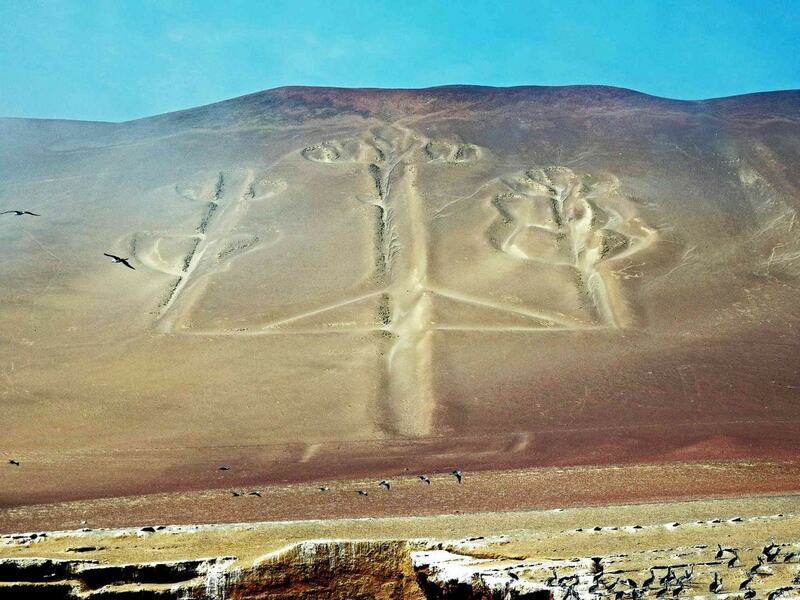 Within the Paracas National Reserve is the enigmatic El Candelabro, a giant geoglyph whose origins remain a mystery to this day. Theories include a Masonic symbol, the motif of the Mesoamerican world tree, or even a navigational aid for sailors lost at sea. As the town’s main meeting point, this pretty plaza is a pleasant place to kick back and relax for a while. Tragically, the 2007 earthquake toppled an adjacent church, killing as many as 150 worshipers inside. 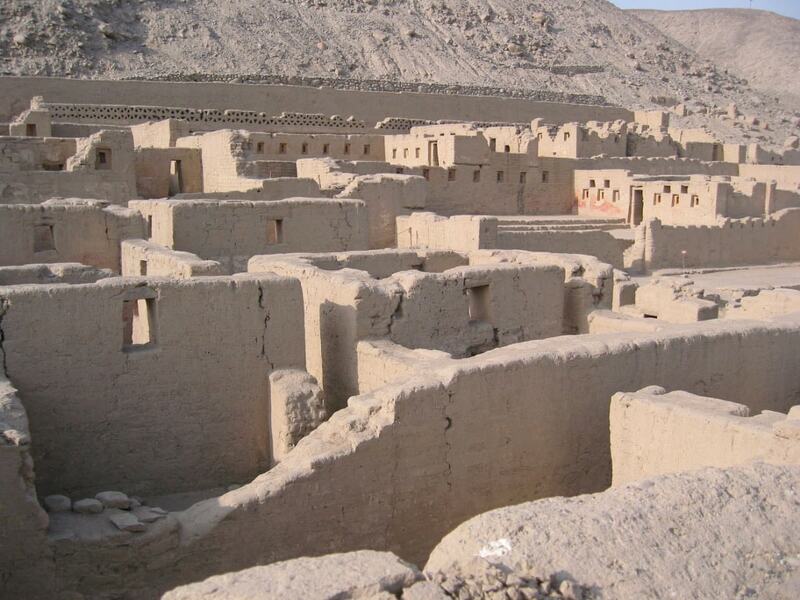 Many are unaware that Pisco was a contender to be the capital of Peru before Lima was eventually given the honor. 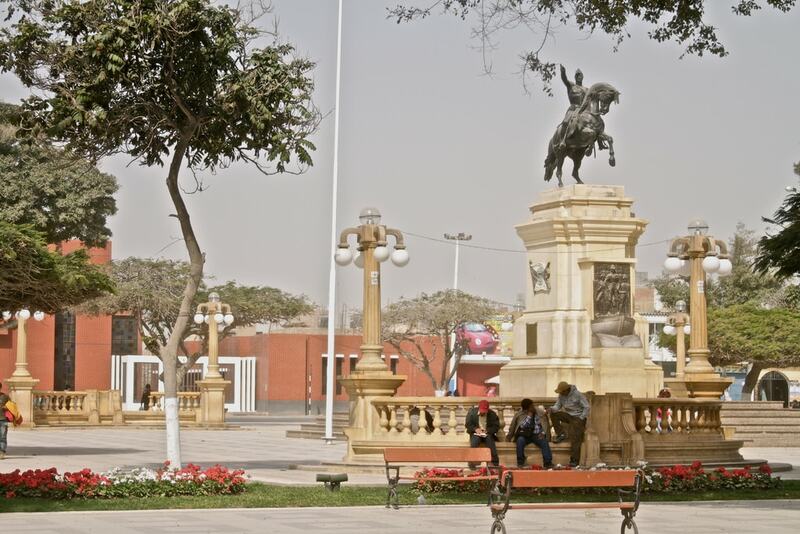 During revolutionary times, Pisco served as a base for independence movements and housed the legendary war hero José de San Martín whose manor still stands today. The region was also important to pre-colonial inhabitants, most notably the Paracas people and then later the Inca. The most impressive remnant on display is Tambo Colorado, a large administrative complex from which the Inca ruled during the 16th century. Another must for the ancient history buff, this series of undulating manmade holes stretches through the desert in the shape of a serpent. Again, no one really knows who built them or why, but theories include a burial site, a storage center, or for agricultural purposes. 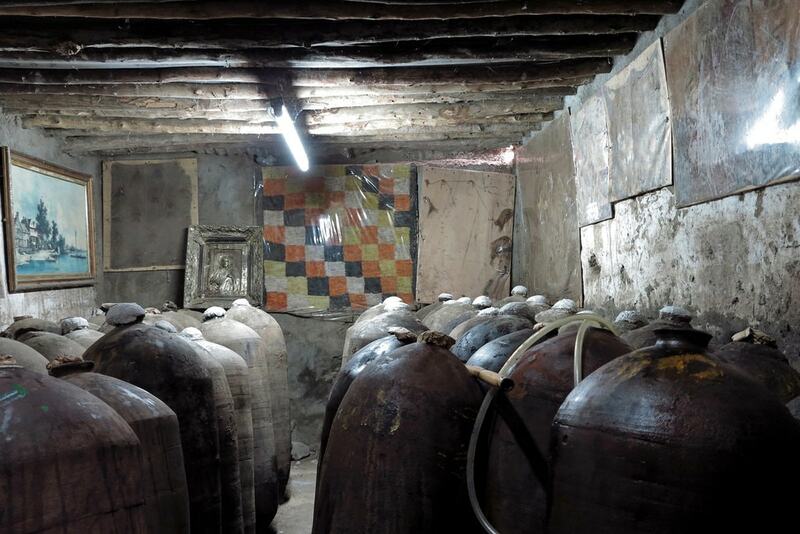 Peru’s most prestigious national drink is where the town derived its name and, as you might expect, there is a multitude of visitor-friendly vineyards in the region. Most are located around Ica, about a 20-minute drive inland. A staple all along the Pacific Coast, Pisco is as good a place as any to sample this delicious seafood delicacy. The fish is cooked in lime juice rather than fried, giving it a sumptuous tangy flavor. 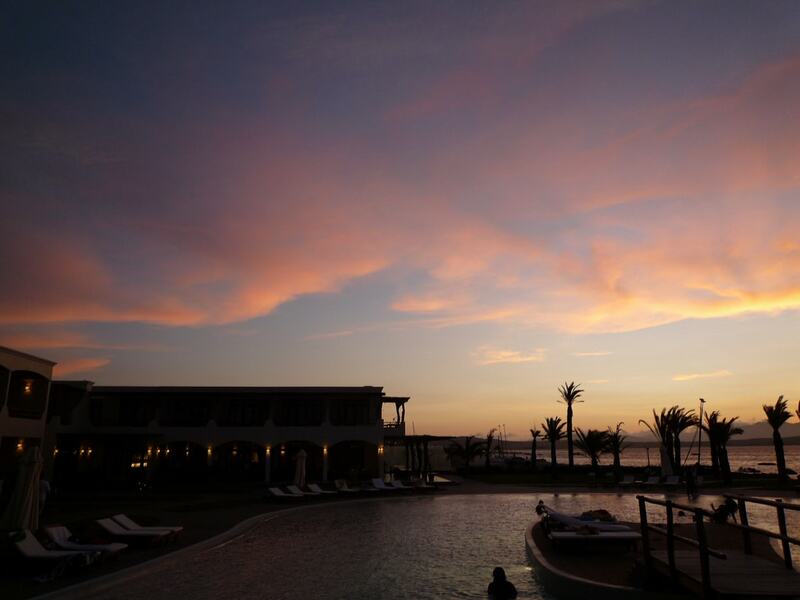 Further south down the highway lies the tourist resort of Paracas, a popular spot with Limeños during the sunnier summer months. It’s got more tourist infrastructure than Pisco, meaning it’s a good alternative for those who just want to visit the islands.